* Includes new and expanded coverage of Six Sigma infrastructure building and benchmarking. 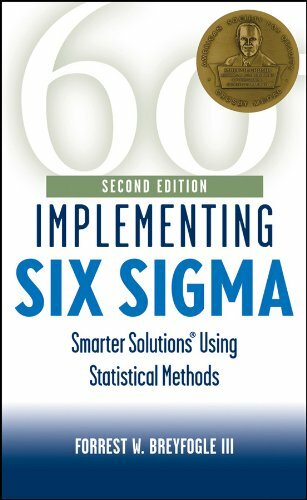 Forrest Breyfogle's new text, "Implementing Six Sigma", provides clear and well-defined examples, case studies and guidelines for the justification, design and "smarter" implementation of Six Sigma methodologies in any organization. The practical examples of "Smarter Solutions Using Statistical Methods" show how organizations can enhance the bottom-line benefits of Six Sigma implementation through the innovative application of proven concepts. Breyfogle's real world experience in assisting clients like IBM, Motorola and Dell is evident on every page. The unique value of the book is in it's multi-tiered approach to each of these issues. Concepts are introduced, discussed and documented in several levels of detail, each suitable to a different reader, from the non-technical senior executive, through the implementing functional manager, to the working quality engineer. An excellent glossary and extensive reference tables make this book a valuable addition to any professional reference library. Pragmatic "how to" guidelines make it an easy to follow roadmap for successful Six Sigma implementation. 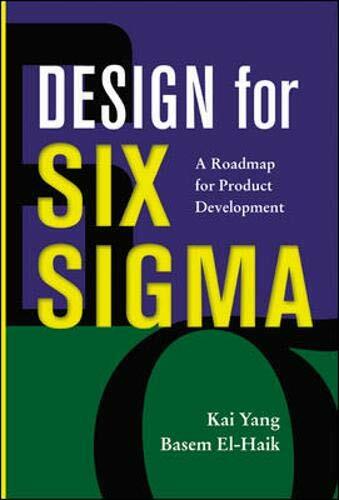 The first edition of Implementing Six Sigma was the best book available for Six Sigma practitioners and quality engineers. The second edition increases the lead over other contenders. First of all, Six Sigma is defined as a system that improves business performance through cost reduction and revenue growth by improving all business processes and increasing customer satisfaction. It is not just a quality improvement system. 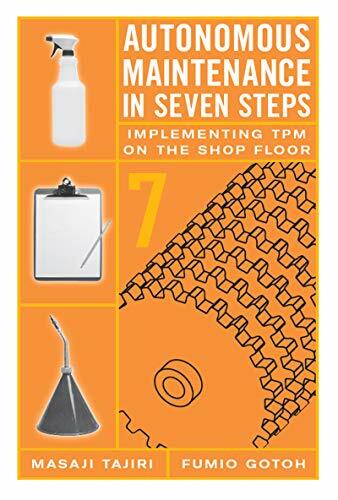 	The Seven Management Tools to analyze "idea data"
are all integrated into "Smarter Six Sigma Solutions" to provide a holistic approach to business improvement. In other words, if you want to make real improvements in real life business situations, this is the book to show you how to do it. Also, if you want to pass the ASQ Six Sigma Black Belt certification exam, there is no better text. I bought this book directly from the author out of the trunk of his car, so I can tell you that you definitely get a better price from amazon.com. Anyway, this is without a doubt, the most comprehensive book on the subject. Breyfogle has gone to a lot of trouble to make sure that he has covered all aspects of Six Sigma in sufficient detail that the reader will be able to apply these methodologies successfully from the start. One of the key ingredients he spends a lot of time on is the idea of focusing and aligning efforts with corporate or organizational goals and metrics. These he refers to as the "satellite level"*. There are lower operational levels (30,000 foot and below) that need to be aligned with the satellite level in order that six sigma projects are driven for most effectiveness to the organization. Forrest Breyfogle has been a quality leader in our community (Austin, Texas) for a number of years. I knew him since his days at IBM in the early '90s. That doesn't mean that I can't give an unbiased view of this book, however. Note I'm not giving it 5 stars as some have done. I am trying to give it a fair assessment, however. I've seen many technical books of this nature written in a more conversational way that are a little easier to read with better vocabulary, grammar, and organization. But if you want a book that covers it all, there is nothing out there I know of that can beat this one. 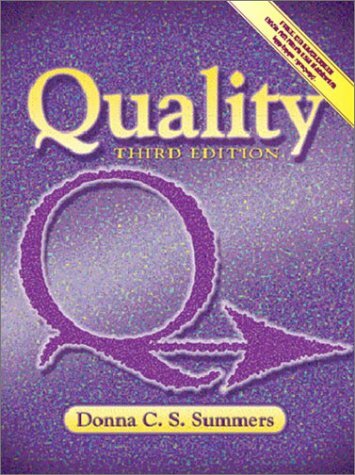 This book claims to focus on both product and service quality. However, as with many books that claim to cover the service sector, it is a little weak in that area. 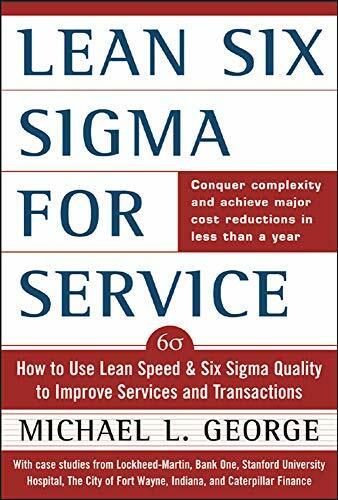 There are some books that cover services better than this one, I think, and so if that is your specialty, you may want to use one of those books to supplement the treatment of six sigma in this book. I like "Ultimate Six Sigma" by Keki Bhote. 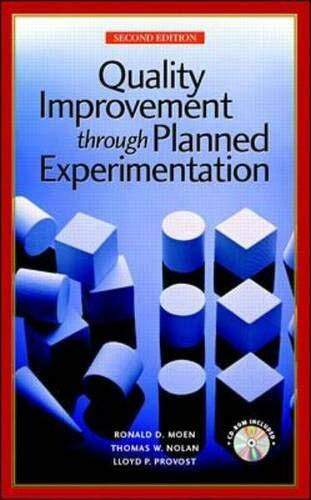 That book uses the concept of NOAC (Next Operation As Customer) to drive interdepartmental process improvement. Bhote is a big fan of Dorian Shainin, the consummate engineer of quality tools, and he is now arrogantly calling some of the Shainin tools "Shainin/Bhote" tools. But I've seen a lot of books that look like advertising brochures for consultants. His and Breyfogle's book both have that fault. But I have to like them simply because they are comprehensive, authoritative, and useful. I think the advertising brochure syndrome is really the fault of publishers that let authors get away with it. I would think a respected technical publisher like Wiley would not accept that kind of tone in any of its books. But like "Coke C2" and low carb bread, we are swamped with advertising from every direction and it only gets worse. Another good book you might want to consider is "Lean Six Sigma for Service" by Michael L. George. This book specializes in only the service sector and is therefore, a very good book for that kind of work with some excellent case studies. When my wife brought this home from her Six Sigma Green Belt training, I eagerly opened it and spent a couple hours reviewing it's "treasures". I was disappointed. As a provider of Six Sigma Training and a certifed Black Belt myself, I had expected better from one of the most recognized names in the field. 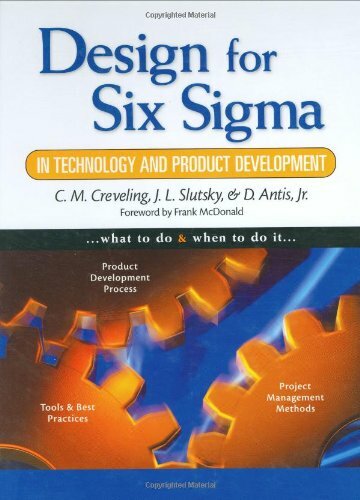 Breyfogle and his team have assembled several meaningful aspects of the Six Sigma art. However, any sense of flow or logical progression were interrupted by commercials for his company's "unique" approach. His team's frequent use of poorly defined vocabulary added to the confusion. Most disturbing, however, was the characterization of the value of the "wisdom of the organization", which could mislead potential implementers of the method to minimize the critical need for empirical data collection and analysis. They seem to promote the the more typical, "Ask Larry, he knows". Typos, confusing sentence structure, and poor publishing practices lead me to wonder if Dr. B reads his own defect reduction philosophies. The Voice of the Customer in this instance says: el Stinko. If you buy this book, you will find use in it. It's a good collection of techniques and ideas, and many of the examples are helpful. However, I would suggest looking for something cheaper and more professionally executed. The price may lead you to believe that this is the consumate work of the field. If it is, I guess that's good news for you and me. Without much effort, we could write and publish a better Six Sigma book than this shallow collection of Clip Art, rambling prose, and poorly referenced diagrams. The second edition of Implementing Six Sigma, by Forrest Breyfogle, substantially updates and enriches the original work. In it's current form it may very well be the most comprehensive source of information about the practical application of statistical techniques in Six Sigma work. 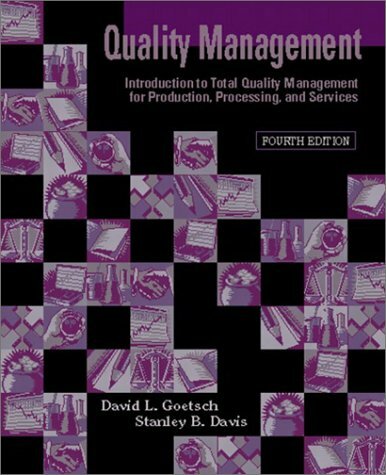 Like the previous edition, it is a highly informative book that illustrates how to tightly integrate balanced scorecard metrics with improvement techniques, to include Lean, Six Sigma, and theory of constraints (TOC) tools. Breyfogle's expanded step-by-step project execution roadmap illustrates when Lean/Six Sigma tools can be used to significant effect throughout the define-measure-analyze-improve-control (DMAIC) improvement cycle in a variety of settings. Other reviewers in the field have found the new book to be of significant value as well. Writing in the February 2004 ASQ "Six Sigma Forum Magazine", Roger Hoerl, Manager of the Applied Statistics Laboratory at GE's Global Research Center categorized the work as "an excellent text for a technically oriented course for Black Belts or Master Black Belts...the most complete compilation of Six Sigma tools on the market." 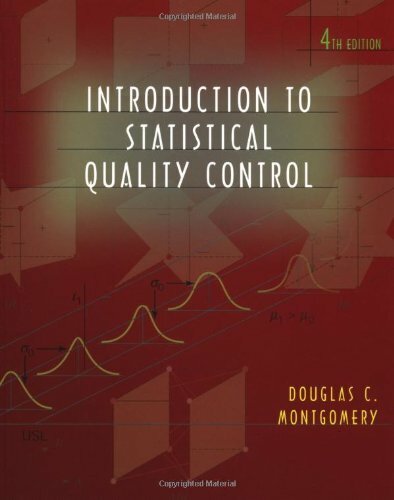 In the same publication, William Parr, Department of Statistics at the University of Tennessee in Knoxville, stated "This is the best overall reference, providing encyclopedic coverage of statistical and statistically related topics that are of use in Six Sigma work. Updated to include the latest in experiment design, this breakthrough resource offers a comprehensive framework for the sequential building of knowledge -- a model for improvement -- that is key to making improvements. Step by step, you discover the tools and properties of sound experiments, the methods of planned experiments, and their application to the design of new and improved products and services. Note: Appendix A provides 14 detailed, complete examples of measurement constructs ("metrics"). Appendixes B and C provide 2 comprehensive case studies (approximately 60 pages). It would require at least a 2-day workshop to address all the information provided by this book (probably at 10 times its price). You can't afford to miss it if you are more than casually interested in software measurement. Hope you enjoy it as much as I did. There is a wealth of material available from the PSM site, including the PSM Insight application and PSM Guidebook. 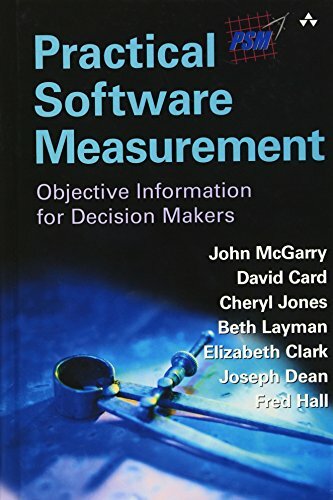 However this book is not redundant because it is structured as a clearly written introduction to practical software measurement, that includes excellent guidance for implementing it into your organization. In addition, the 304 pages that comprise this book manages to convey the information contained in the existing PSM documentation, and does so much more succinctly. 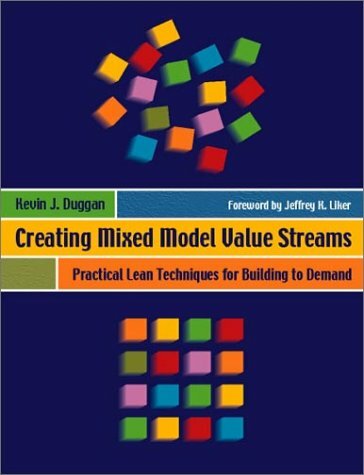 I found the most valuable parts of this book to be the clearly described measurement model, and the way the authors distinguish between data that is useful to projects and organizational data collection and analysis. This material places PSM in context and is a sound starting point for an organizational SQA initiative. 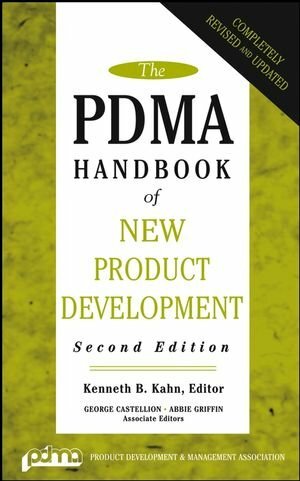 The completely revised and updated "bible"of new product development: The PDMA Handbook of New Product Development, Second Edition. The PDMA Handbook of New Product Development, Second Edition provides a comprehensive, updated picture of what you as a manager need to know for effective new product development. The book's concise, map-like detail acts as a compass, offering practical information pertaining to every stage of the product development process -- from idea generation to launch to the end of the life cycle. Product Marketing Professionals - BUY THIS BOOK! The PDMA Handbook is one of those rare and valuable books that characterizes a "body of knowledge" for a professional discipline. 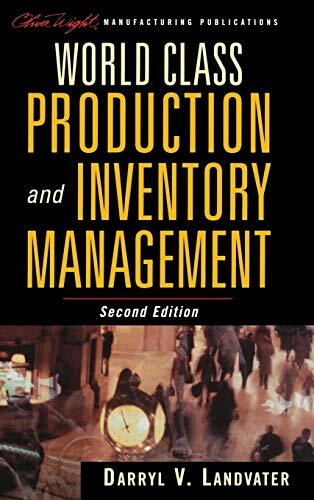 It was produced by the preeminent industry organization for New Product Development (NPD) professionals, the PDMA .... This text describes current, best practices in NPD and includes contributions from knowledge leaders in academia, consulting, and industry practice. 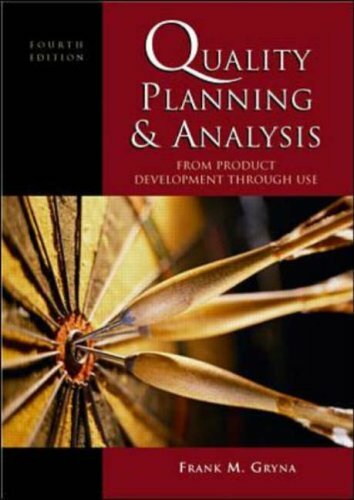 If you are a CEO, COO, CTO, Marketing Manager, Product Manager, Product Planner, Engineering Manager, Project Manager, Program Manager, or any other professional involved in new product development (especially for technically complex products like hardware and software) you really need this book. Product Managers (should) perform the nitty, gritty, roll-your-sleeves-up: opportunity analysis, business case formulation, and requirements management for new products. Research shows that judicious performance of this critical pre-work is a key determinant in the ultimate market success of new products and is usually performed inadequately. Unfortunately, most professionals in such roles have had no formal training beyond an MBA (sometimes). The PDMA Handbook provides a comprehensive treatment of virtually all the subject areas new product development (business) managers need to understand to drive the success of their endeavors. Want to know the key success factors for new products, understand value proposition, differentiation, features vs. benefits, uniqueness, sustainable competitive advantage, the fuzzy front end, pipeline management, how to plan a new product launch, manage a product portfolio, and more? This is the book you need. The PDMA Handbook is the Gray's Anatomy of product management. Buy it and READ it at least twice. This book should have been read when it was published! This book seem to be written by persons who really know what NPD (or NPI) really is. All those described mistakes possible to be done is made by me during last five years...this is a good book. The area of NPD is large. Luckily people in PDMA have come to the right conclution: it is not possible for one person to handle the whole area throughly. 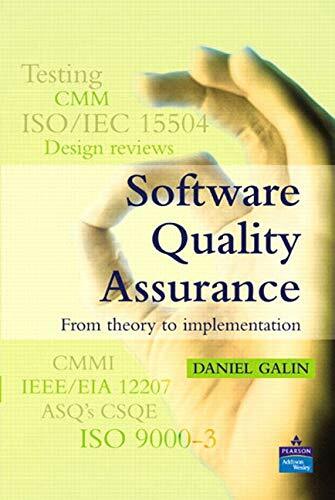 Every chapter in this book is written by expert on his/her own area. Unfortunately the maximum size of one book restricts the possible space per one writer to include only the most vital parts into this book. To whom I can recommend this book? 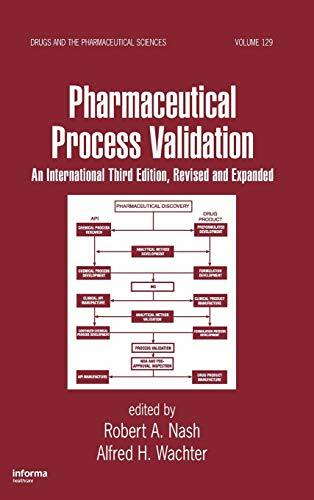 --- To anyone who will to increase his/her own scope of NPD and especially to a person who already have gained some experience on this field and is able to compare his/her own experiece to this book. I purchased the PDMA Handbook on the strength of a review and have been very glad I did so.After quoting a few passage to my staff they began to borrow it, and now the Handbook has made the rounds of the office.It isworn and dog-eared, and quoted from on a daily basis. The message of"treating each other with respect and dignity" by author Holahanet al has really struck a chord around here.Many of us believe she mustbe staunch Christian, one who lives her faith on a daily basis. The PDMAHandbook has provided guidance in mapping out strategies for new serviceswe hope to bring to market as well as the way our organization is managed. It has changed the way we do business and the way we percieve the world. When reading a compilation of articles like the PDMA Handbook of New Product Development, it is much like tuning a radio looking for just the right station.Most stations are acceptable; a small number haveprogramming outside of anything to which I would listen. But every oncein a while appears music as sweet and ethereal as Mozart's Magic Flute,where the opening bars lead to the simple floating thread of the soaringflute.The music combines with a cold, rainy day outside as the car glidessoundlessly on a road through wooded hills and life is perfect. 20 years before anyone in the US heard of ISO 9000, Juran proposed the same ideas. He described comprehensive, documented quality management systems that were backed up by performance metrics and quality audits. Juran also pioneered quality circles and teams long before these ideas became cliche. I find Juran immensely useful in my quality practice. This book remains one the standard works that I keep going back to. Juran's concepts are much more "applied" than "theoretical". Deming's works seem so distant, and esoteric. Juran has been there, done that. And, his methods work! 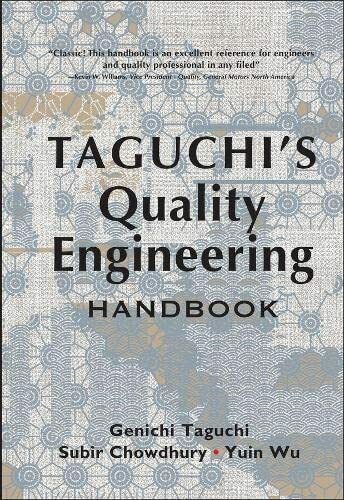 Good all around Quality Engineering handbook. ordered for used book but received brand new book with half the price.... i am more than satisfied with this product.. I bought this book hoping to learn DOE using Taguchi Methods and apply what I learned to real life problems in my work. It was very helpful. Not only did it help me learn the methods I needed to perform my testing at work but I did it in only 8 days of reading. The book was very easy to read and the examples helped me understand everything I needed to know to apply this method to real situations. A great buy for anyone looking to learn Taguchi Methods. The challenge that all research directors and senior scientists face is that virtually all scientists are originally trained to believe that the only proper way to conduct an experiment is to vary only one factor at a time while holding all other variables fixed. This belief, which can be shown mathematically to be totally incorrect, has been a drag on the scientific community for decades, causing experimental science to be much less productive than it should be. In fact, by properly designing experiments in which several factors are varied in a carefully thought out, predetermined pattern, much more information can be obtained with far fewer experiments. What Dr. Roy has achieved in his book on experimental design is to clearly explain why this is so and to provide the tools which allows his readers to overcome their ingrained beliefs and adopt a more effective method of designing their own experimental programs. Of particular interest is his discussion of experimental design using orthogonal arrays (Chapter 4) for it is in this part of the book that the full power of modern approaches to experimentation become most evident. Here, he illustrates how a set of as few as eight experiments can be used to determine how three presumable independent factors, such as time, temperature and concentration, can be studied to obtain detailed information not only on how each factor individually effects the quality of the final product, but also on the extent to which the factors interact. Historically, learning this type of technique for designing experiments has been a daunting task since somewhat tedious mathematically manipulations are required for both the design of the experiment and the analyses of the resulting data. However, included with Dr. Roy's book is complete software which eliminates the need for the experimenter to either manually solve the handful of equations needed to extract the results in useful form, or to develop custom spreadsheets in an attempt to automate the process. 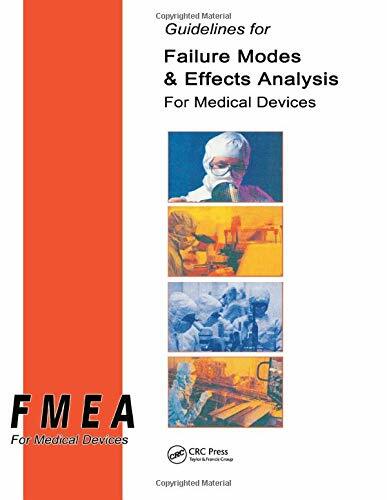 The software is easy to use and includes all of the tables and data which are used in the book to illustrate the principles of experimental design. The software is also capable of assisting the experimenter in designing sets of up to eight concurrent experiments, rapidly analyzing the data and generating graphical and tabular presentations which greatly aid in the interpretation of the results. 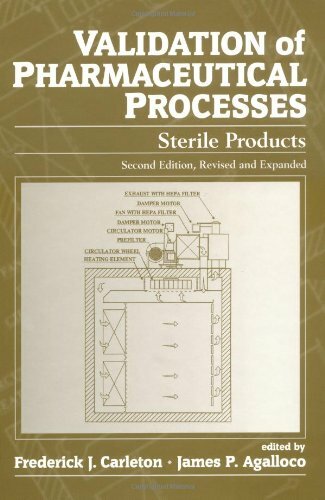 This is an extremely useful book which can have a major beneficial effect on the productivity of any laboratory engaged in experimental process research such as crystal growth, chemical synthesis or manufacturing. By allowing the reader to overcome his innate aversion to varying more than one experimental factor at a time, the book makes it possible for the reader to become a much more productive scientist or engineer and become a role model for his coworkers to emulate. 1. The discussion group (usenet) hosted by Dr Roy is fantastic. If by chance you don't "get it" from reading the book, a simple question posted to the usenet frequently gets you an answer, often within a few hours (its a vocal crowd!!). Many times, the author himself responds to usenet questions. And, on at least one instance, after I repeatdly asked my question, he began exchanging emails with me, which then led to some pleasant phone disscussions. 2. User friendly software and support. See above. Dr.Roy's book is amazing. He has covered almost everything you need to know about the Taguchi method - even meticulous things. This book will suite both for beginners as well as for experts. The CD which comes along with this book is very helpful in understanding the concept behind the analysis with more than 50 examples. 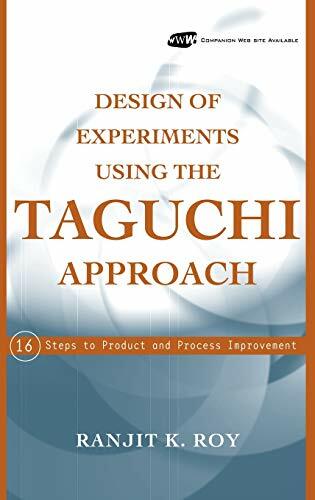 If at all you are looking for a book about Taguchi design of Experiments - I highly recommend one and all to buy Dr.Roy's book and benefit through his work. I started as a beginner and now Iam an expert in Taguchi analysis - and the credit goes to Dr.Roy - he also helps personally in answering your questions. Thank you very much Dr.Roy. Dr. Roy has been able to translate into everyday language some of the most difficult concepts of the Taguchi methodology. Whereas the book does not provide the reader with much theoretical background, it doeas provide ample examples and practical approaches to the methodology. Excellent sections are the discussions about the OAs and the modified arrays as well as the ANOVA. The references to the CD ROM are well placed. The shortcomings of the book are the very poor screens from the software package. In fact, in some cases they are unreadable. Another shortcoming is the absence of any discussion of tolerance design using the Taguchi methodology.